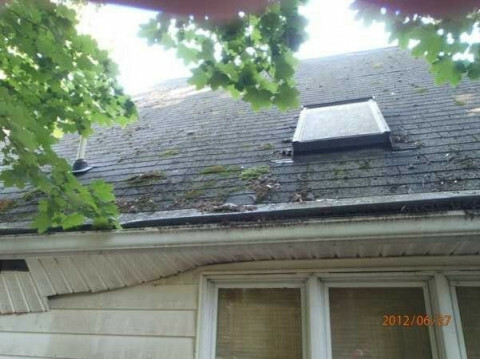 Click/tap here to find the best Maryland home inspector for your needs! 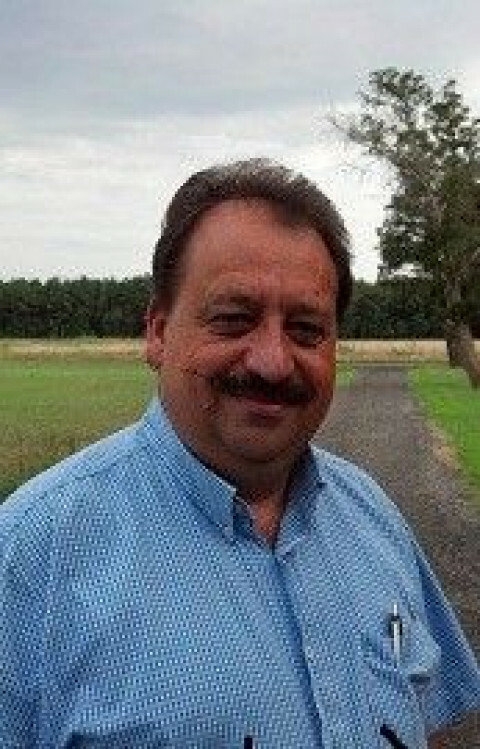 Inspections by Bob provides thorough, objective, and independent inspections for new or existing homes in Mont/Fred/Carroll/Howard Counties Maryland. On-site report review followed by an Electronic report within 24 hours.. 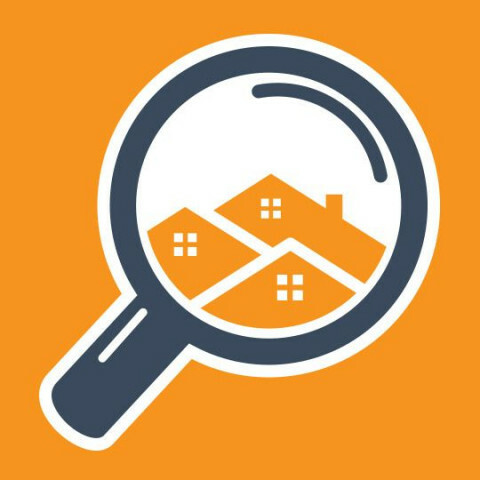 Inspections for real estate transactions, pre-listing inspections, home checkups, pre-drywall, and final walkthrough inspections. 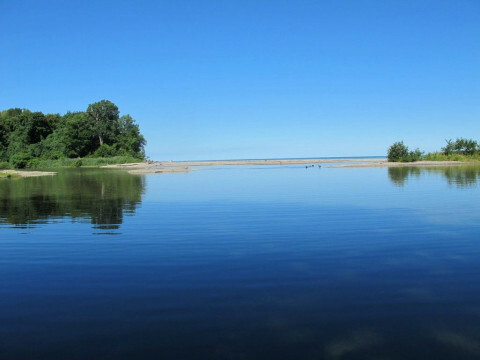 Radon and water testing available; ask for details. We are not connected with any contractors or Realtors. MD license #29666 & #31275 , Full ASHI Members (# 212016 & #252093). Evenings and Weekend appointments available. Checks/MC/Visa/Amex. 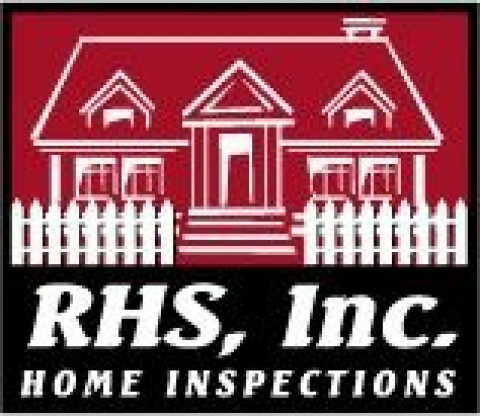 Specializing in Real Estate Home Inspections as well as Maintenance/Safetyinspections, Radon and Moltd testing. This service is not just for buying or selling a home but offers a valuable peace of mind, safety and security for any home owner or renter. A.D.P. 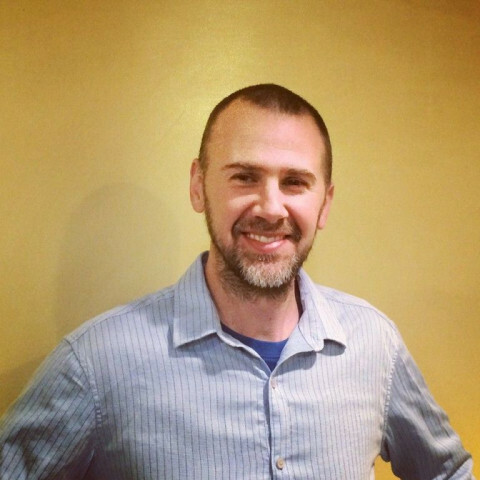 Inspections, Inc. provides Accurate, Dependable, Professional inspection services. We have over 25 years in the building and construction industry and continue to enhance our knowledge with continuing education. 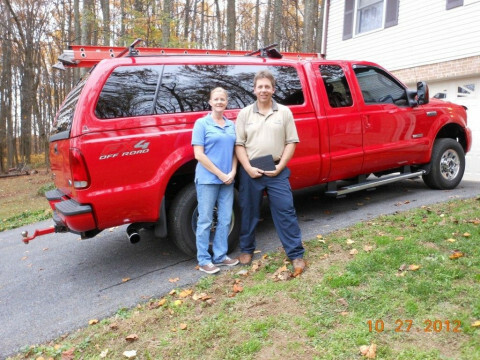 Our mission is to provide thorough inspections services while educating our customers. 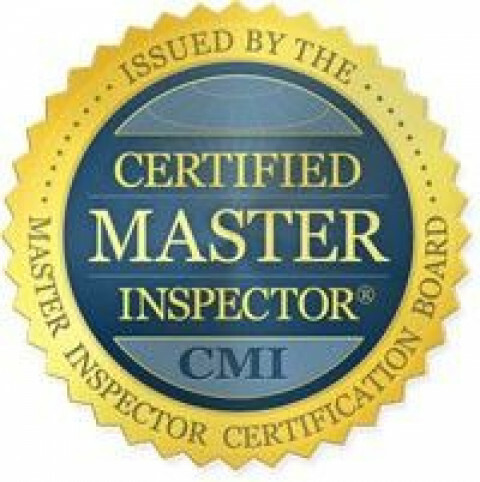 We are fully licensed and insured for all services provided for your peace of mind.Board member of Maryland Association of Home Inspectors. No One Works Harder To Protect Their Clients Than We Do. Great Prices and Excellent Service. Call us today or visit the website to learn more about why American Home Inspectors has the right inspector for you. 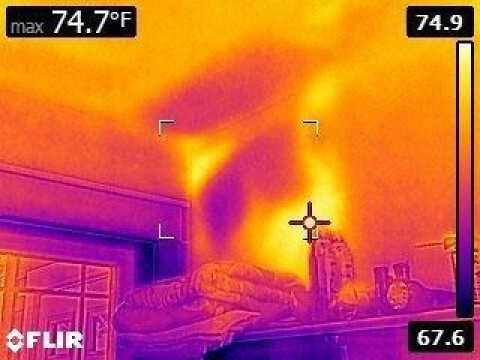 Our routine Infrared (Thermal Imaging) inspections reveal problems which are invisible to the eye. 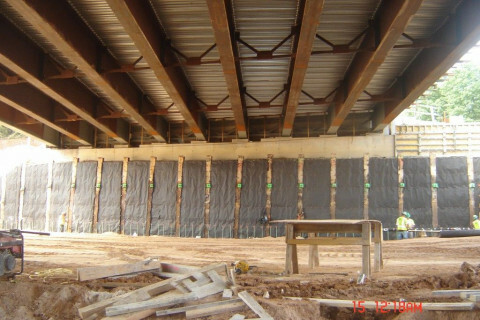 Eastern Engineers Group is an engineering company working on structural design, structural inspection, foundation inspection, geotechnical engineering, construction inspection, material testing for commercial, residential building, roads and bridges. 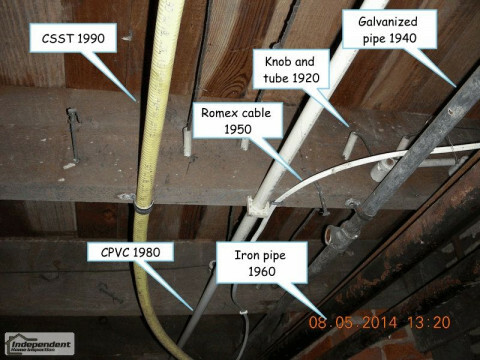 Is everything operational at the time of the home inspection? 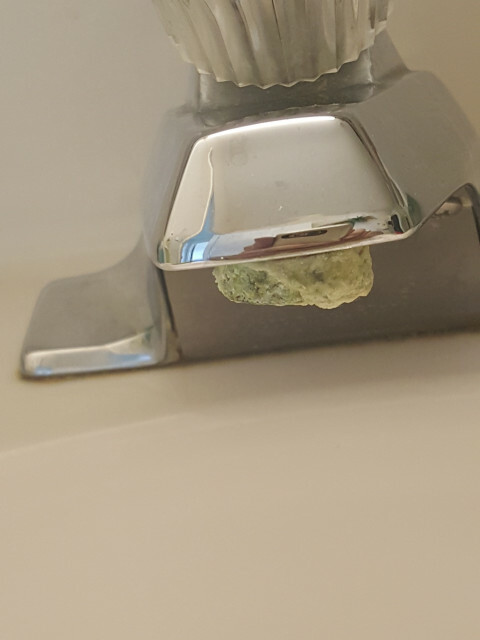 Should items be repaired or replaced NOW to prevent large future expenses? 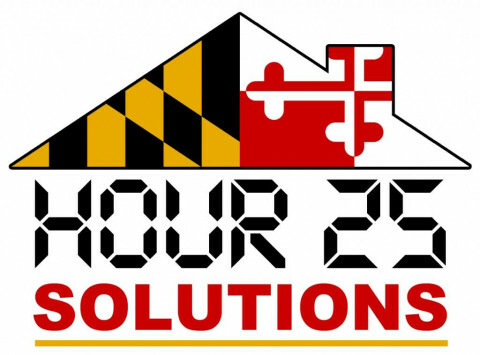 Hour 25 Solutions, LLC is a firefighter-owned provider of home inspections, radon testing, water analysis, and rental inspections in North-Central Maryland including Baltimore, Harford, and Carroll Counties, Baltimore City, and beyond.